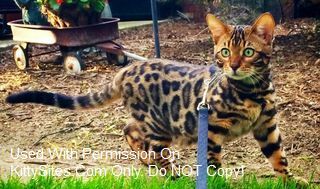 AuroraLights Bengals prides itself on producing the most beautiful Bengal kittens to become your new family members. Our kittens are raised in our home, with children, in a clean environment. They are held and loved daily to promote the bonding with humans. 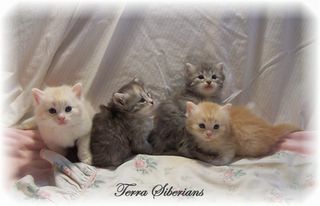 All kittens are TICA registered, have 1st shots, wormed and micro-chipped, and come with a one year health guarantee. 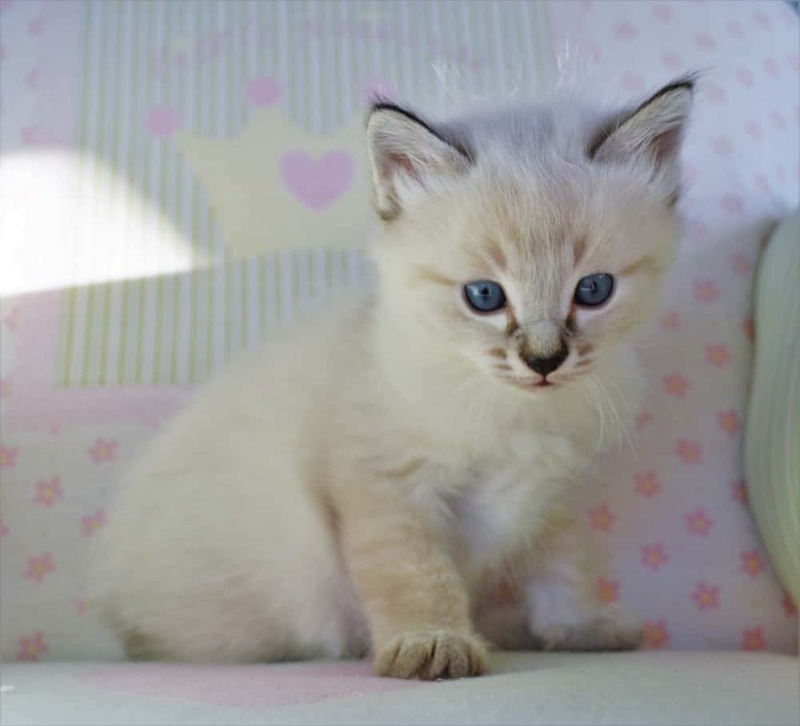 I specialize in Early Generation F1, F2, and F3 kittens but I also breed later generations in blue-eyed snow, silver, brown, charcoal, and blue. If your looking for a healthy, friendly, and stunning Bengal kitten, then please contact me. My website is also very educational and can answer many questions about Bengals. 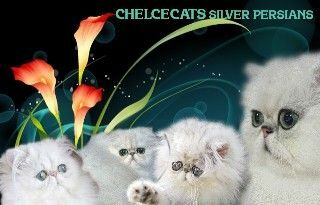 Home of Current CFA Grand Champion and Regional Winning Chinchilla and Shaded Silver Persians. DNA PKD negative Cattery. NO caged animals, come and visit. 100% guaranteed health and Condition. CFA registered. 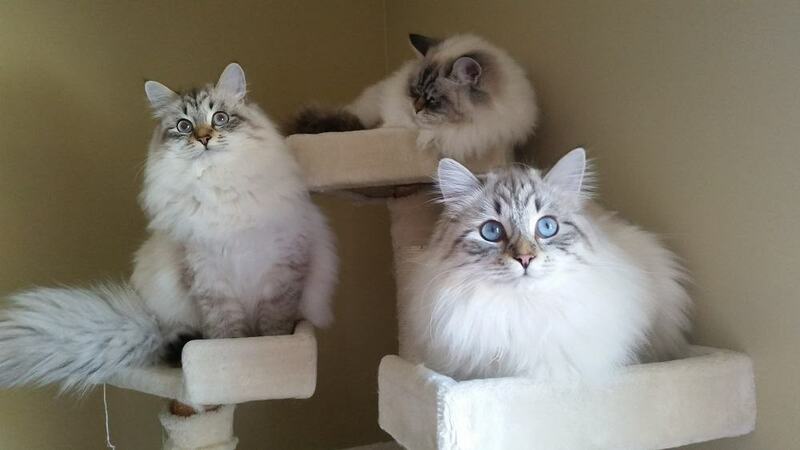 Our family is committed to raising top quality hypoallergenic siberian kittens from imported cats with international/world champion pedigrees. Our cats and kittens are fed a holistic diet. They are handled daily by adults and children, and are registered with TICA. Health, satisfaction and genetic guaranteed. We ship our kittens worldwide. Contact for more information.